The laboratory of Matthew L. Bolton, Ph.D. The formal human systems laboratory conducts research that focuses on the use of formal methods, human performance modeling, and judgement analysis in the evaluation of complex, safety-critical systems that depend on human-automation interaction. 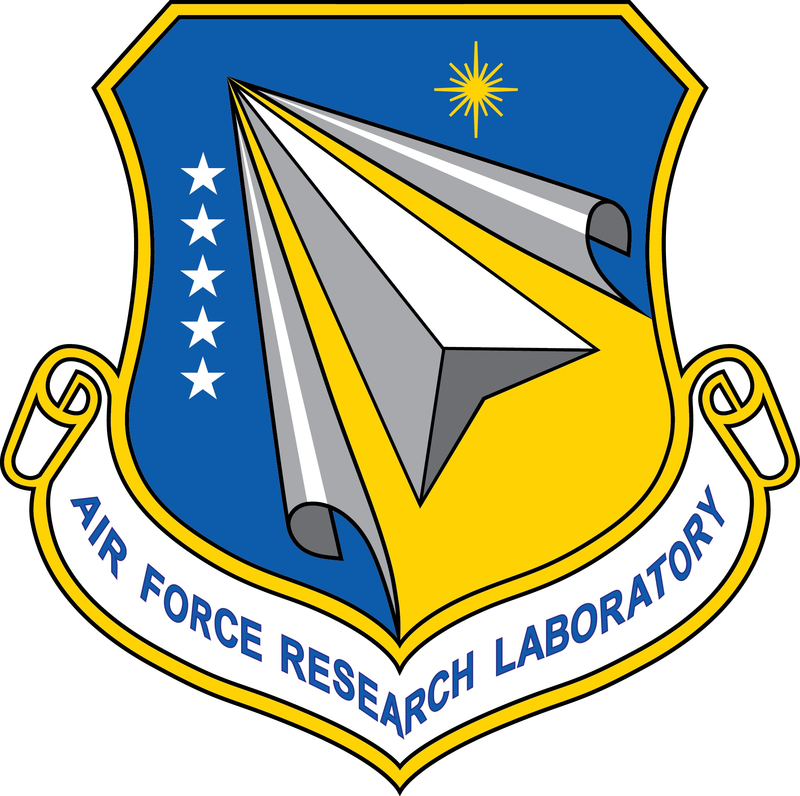 Tools and techniques developed in the laboratory are used in the evaluation of aerospace, medical, and automotive systems. Website created by Matthew L. Bolton, Ph.D. using the template located here.